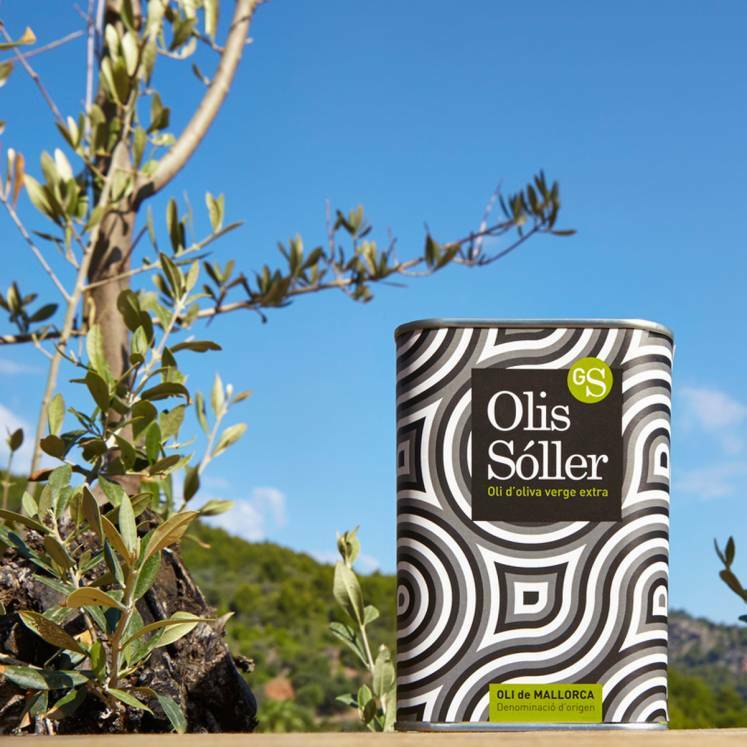 This cold pressed, high quality olive oil, comes from the olive press of Sóller's cooperative. The native extra virgin olive oil extra with guarantee of origin "Oli de Mallorca D.O." is available in the attractive and modern designed 750ml tin.